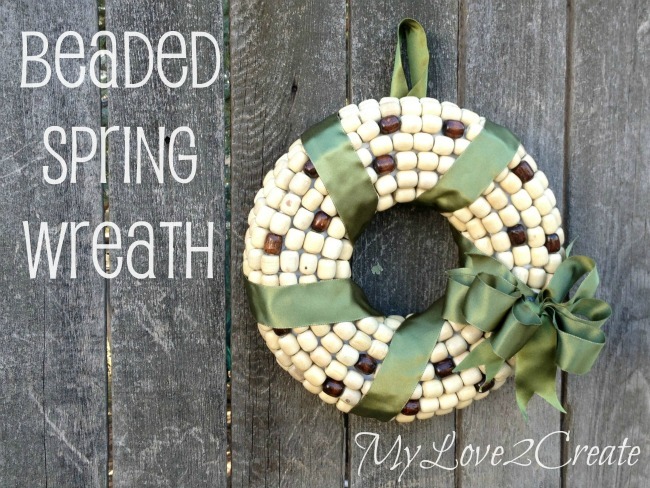 This tutorial for how to make a wreath for Spring using beads is a great way to upcycle something you already have on hand to create a beautiful door wreath for your home! Hi Friends, Mindi here, from MyLove2Create. I am happy to be back at Oh My! Creative. I don’t know about you, but I am SO ready for spring….it just isn’t coming fast enough! I decided to make a Beaded Spring Wreath to brighten my spirits since it was snowy and cold this morning. Do you think subliminal messages work with the weather? “Think green, think Spring! 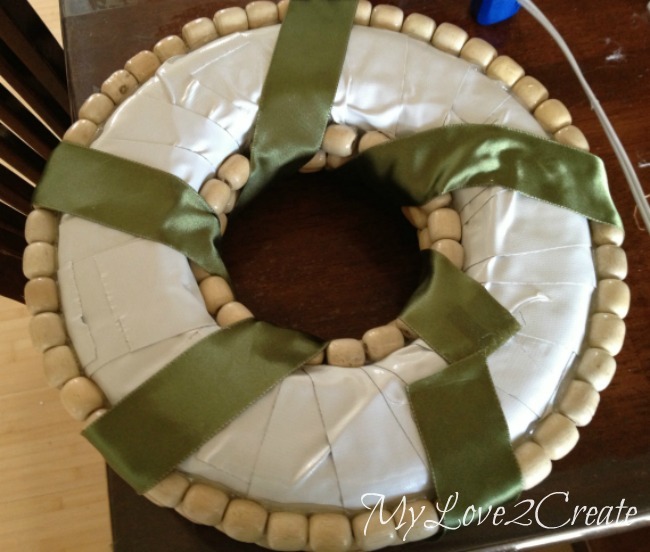 !” If you don’t know how to make a wreath, this simple tutorial will prove that anyone can make a beautiful wreath to hang on their front door! Before you get started, you’ll want to gather supplies. You can grab all of these items at your local discount store, but you may even have some of them already on hand in your home! 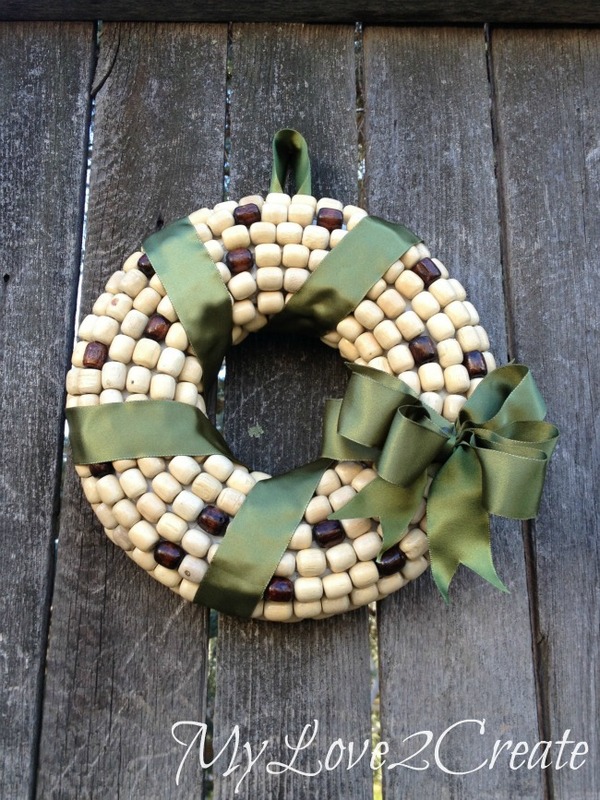 To make a great Spring wreath, you want to focus on simple and natural looks. This beaded wreath is a great choice that can be personalized with whatever color ribbon you prefer. I went with green, but love the idea of adding pink, blue, yellow or a multi-colored ribbon. Even if the weather isn’t going to listen, at least, I have a fun Spring wreath now! Let me show you how to make one, it is pretty simple. I started with this wreath I had in my craft stash. I needed it white, so I grabbed some Gorilla tape and wrapped it around the whole thing. You can buy a wreath that is already white, or even let the green foam shine through if you prefer. 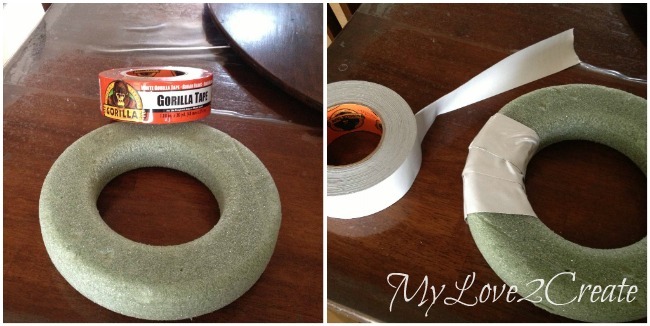 I like the white background and find Gorilla tape a great useful product when you are learning how to make a wreath. I wandered around looking for something to cover it with. I ended up remembering these car seat cushions that my father-in-law gave me. 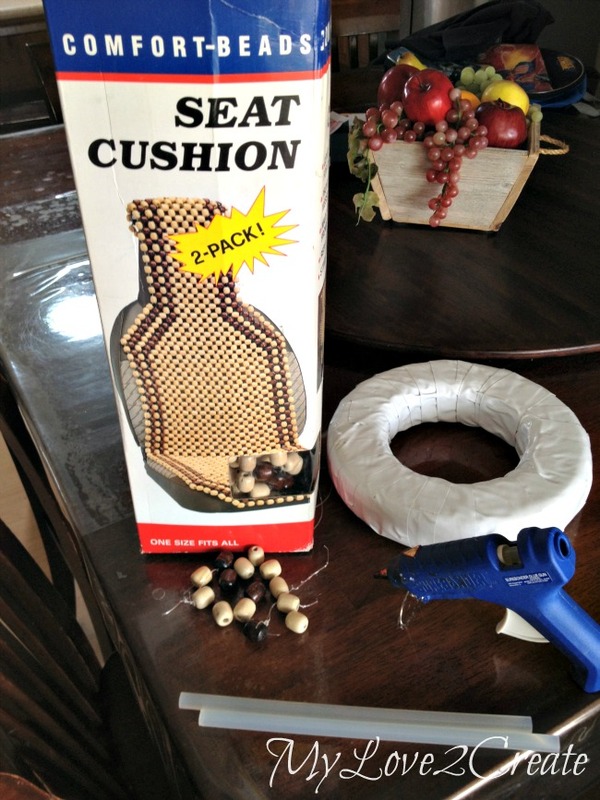 He never used them because the thread holding all the beads together was falling apart. So of course, he thought of me! And of course, I would use them for something eventually, which happened to be today! I started on the outside and hot glued beads in rows. 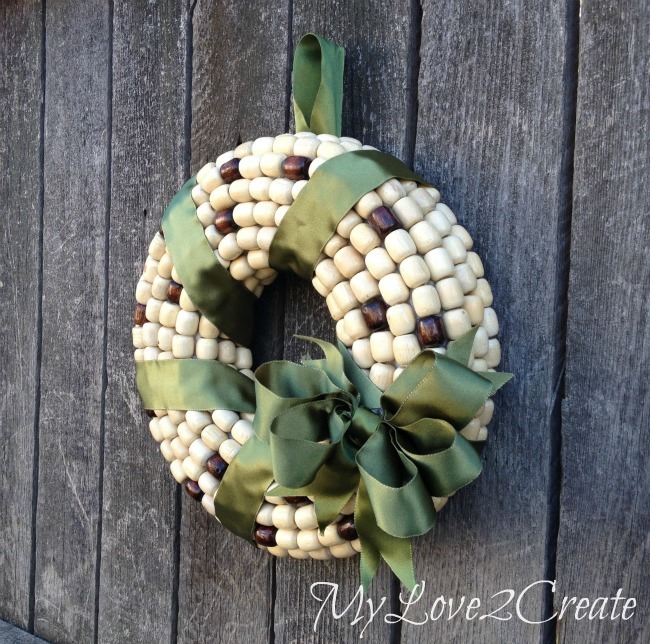 When I got to the front of the wreath, I started adding some of the brown beads to add some color. Once all the beads were glued on I grabbed some ribbon, and wrapped and glued it on. Then I made a bow for the front. I love it! Simple, pretty, and green for Spring! 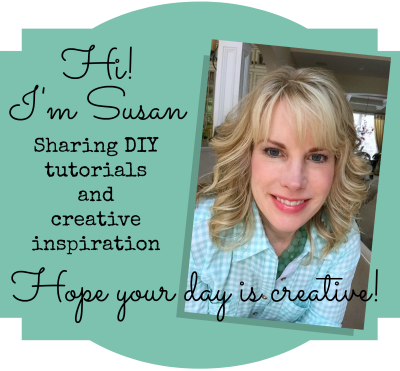 If you wanted to know how to make a wreath inexpensively and easily that is a perfect Spring door hanging, this is the best tutorial around. I can’t even begin to say how simple it is to make! So do you have any beads laying around? This is a great way to repurpose them! If you like what you see, please come by MyLove2Create and check out my other projects! 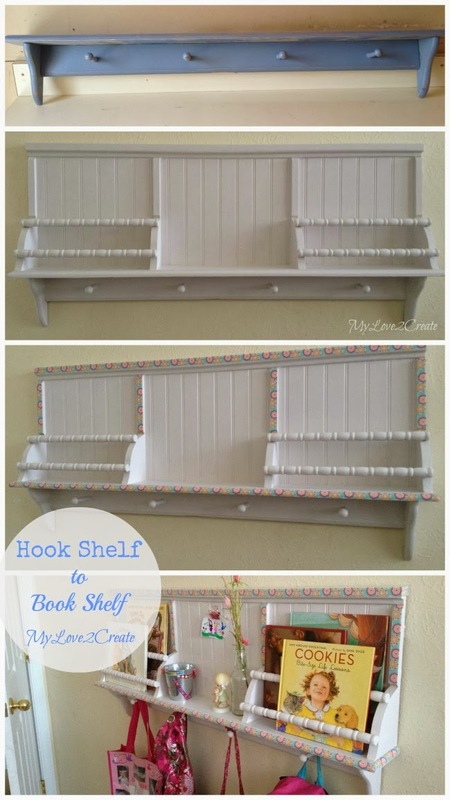 One of my recent posts is a hook shelf I converted into a book shelf. Come check it out! And have a great day! Looking for more home decor ideas? Don’t miss out on these favorites! Who would have thought this was made with car seat beads? Awesome project Mindi! I know right!?! Thanks Val! 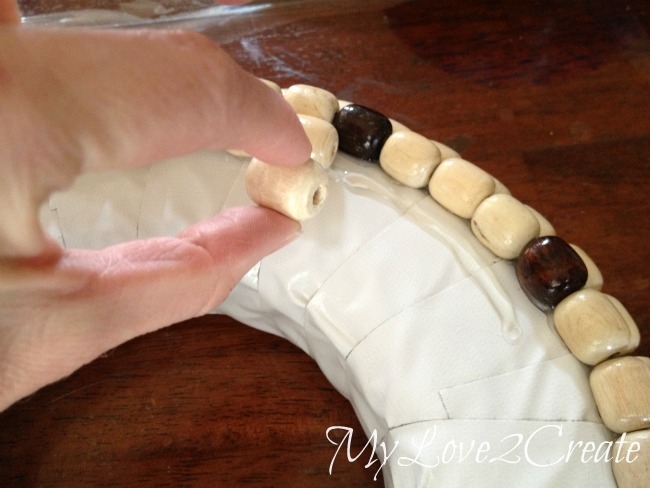 I know, Val, Mindi is so clever…great repurpose! 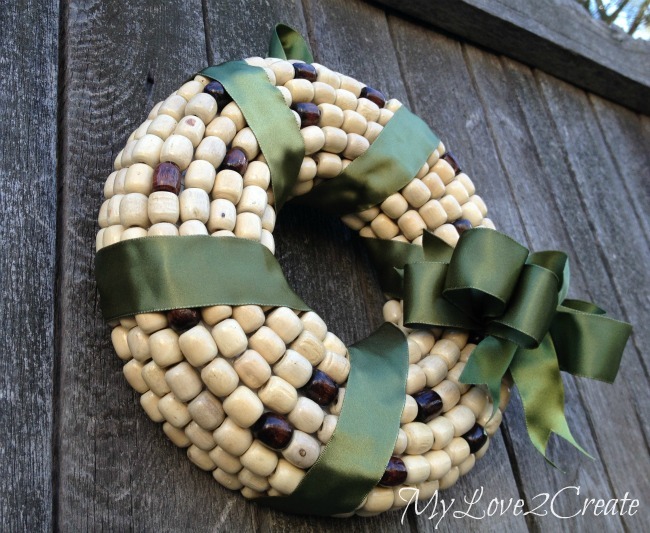 This is so cute and a great idea… I’m i spired to make something similar. I’ll leave a coo ment at your blog too. 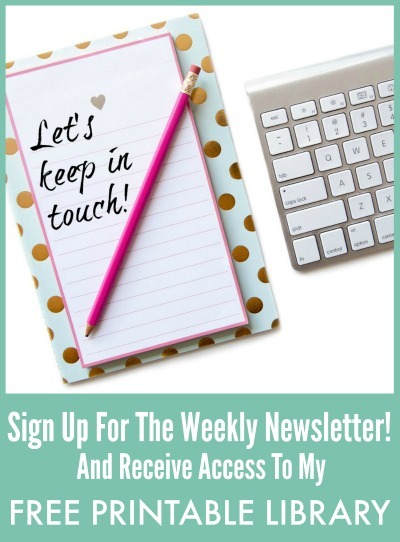 So glad to have found both your blogs! I like all the crafty ideas! 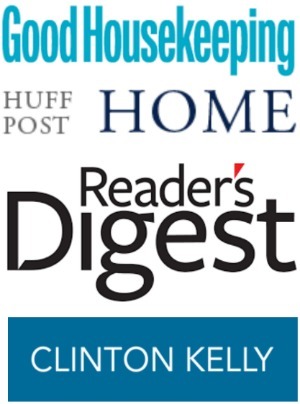 Thanks, Patricia, so glad you found our blogs too! Mindi is certainly a very talented DIYer! Hope you are following her! I meant to say I’ll leave a comment at both places and the wreath has inspired me! You are so sweet Patricia! I hope you do make one!